NEL creates a new language for leaders to communicate in a way that makes it easier, faster and “tangible” for the brain to comprehend complex issues. NEL increases your understanding of how the brain works and how to maximize your and others’ potential to resolve the gap between knowing and performing. 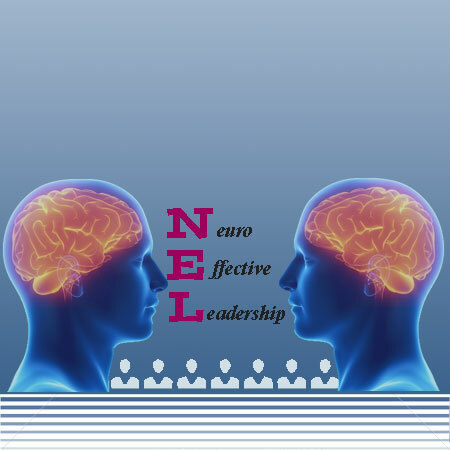 NEL offers a distinctive approach that integrates recent findings in cognitive neuroscience, psychology, leadership and organization with investigation and articulation of your leadership aims, priorities and values. NEL helps you build the leadership strength required to define and achieve your organizational strategic objectives and growth. NEL seminars, workshops and training programs help individuals, teams and organizations find an exciting and easy way to deal with hard-wired brain functions that otherwise hold us back in the workplace.